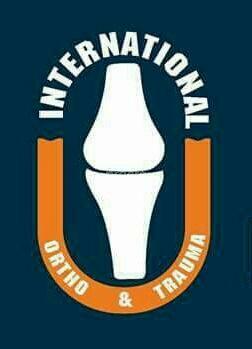 International Ortho & Trauma is an Orthopedics Clinic in Kotturpuram, Chennai. The clinic is visited by doctors like Dr. Radhakrishnan. The timings of International Ortho & Trauma are: Mon-Sat: 10:00-13:00, 18:00-22:00. Some of the services provided by the Clinic are: Hand Pain Treatment,Sports Injury Treatment/Management,Sports Medicine,Limb Deformities and osteoporosis etc. Click on map to find directions to reach International Ortho & Trauma.